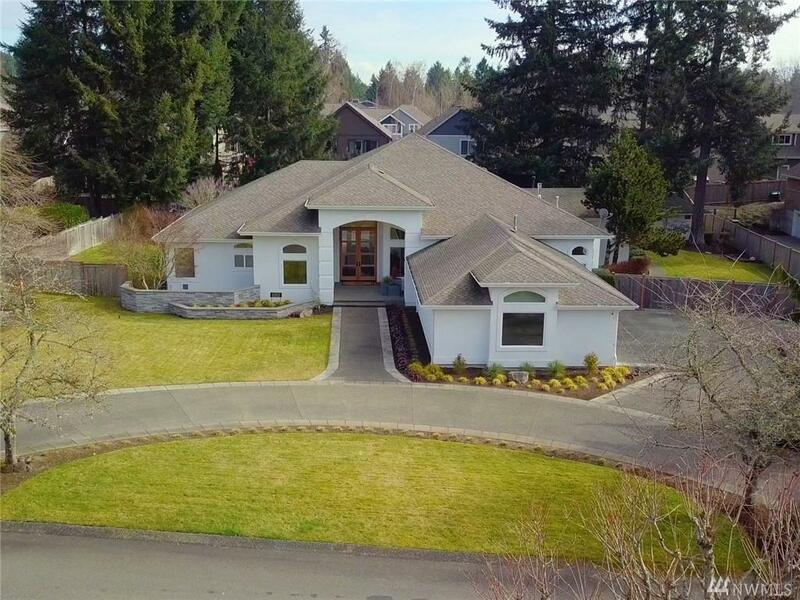 A rare opportunity to live in the gated community of Augusta located in University Place, close to Charles Wright and Chambers Bay. 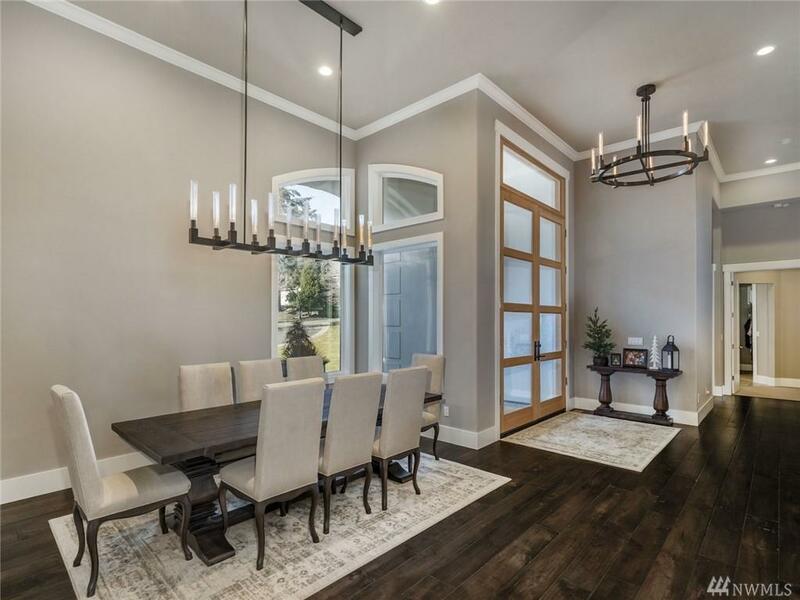 Stunning, unique one-story home, fully remodeled with custom high end finishes and built ins throughout. 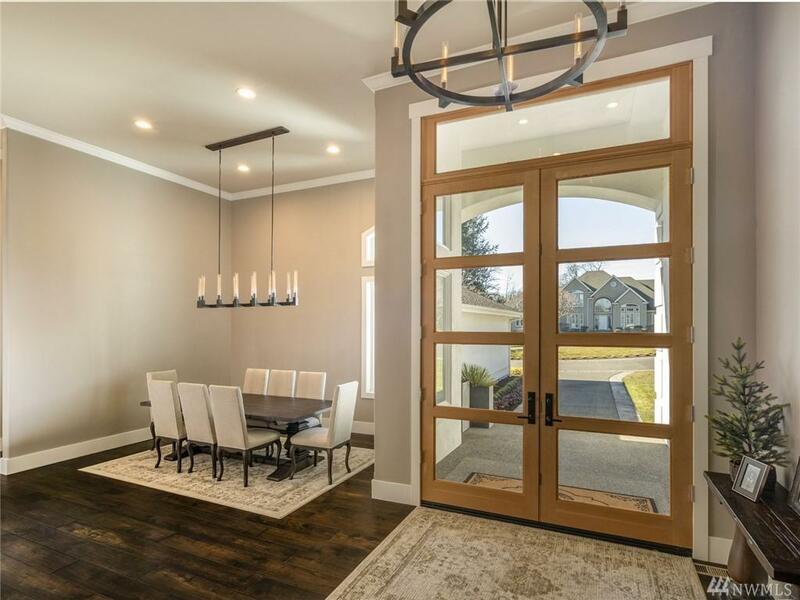 Soaring ceilings offer natural light, gourmet chef's kitchen with luxury appliances opens to expansive family room with dramatic, stacked stone gas fireplace. Private grounds with mature landscaping and sport court.